Today SWECA's committee has made the following submission to the Government Consultation on Minimum Unit Pricing. The South West of England Cider Makers’ Association (SWECA) is a trade organisation established in 1937 to represent the interests of commercial cider makers in the south west of England. There are currently about 60 members. Most of the members of SWECA are small- to medium-sized businesses run from farms. SWECA is seriously concerned about the potential damage the Government’s proposed minimum unit pricing (MUP) for alcoholic products will cause to traditional West Country cider makers, their customers and the rural economy in general. 1) A minimum unit price penalises all drinkers and is particularly unfair to those on lower incomes, who are in the main not the problem drinkers. 2) There is no evidence that a minimum price for alcohol will reduce problem drinking. 3) Traditional cider makers and their customers are not part of the problem that the Government wishes to address with this policy and they would be unfairly penalised by the policy. 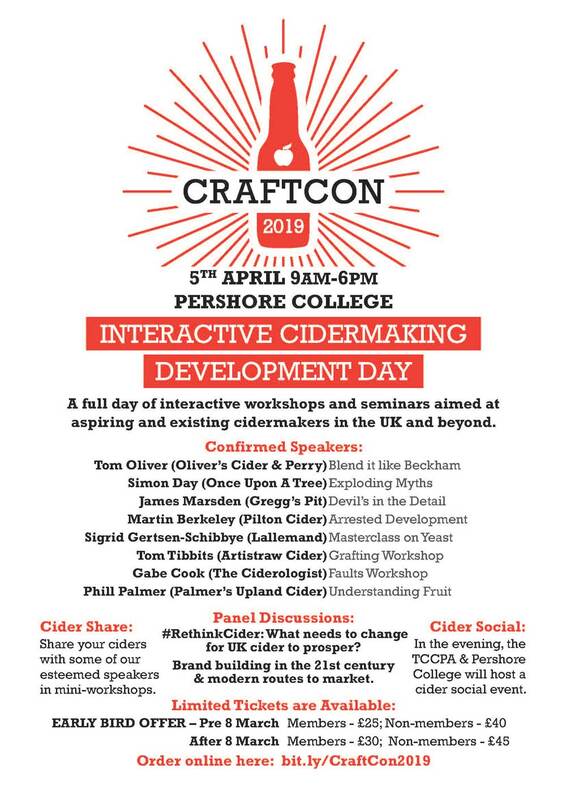 Cider is an important part of the rural economy in the South West, with makers investing in orchards with an expected life of 50 years or more, creating long-term sustainable employment. Cider contributes great value to the tourist and agricultural economies and is an important part of the cultural tradition and image of the South West. Farmhouse cider in particular will be damaged by the proposed minimum unit price for alcohol as draught cider is historically sold at a relatively low price and a significant proportion at ‘the farmgate’. Part of the reason for the historically low price is that the raw materials (apples) are grown on site, there is no distribution cost and packaging is minimal or returnable – in short, the industry is at the forefront of sustainable food production and meeting the government’s green agenda. Much of this achievement could be lost by poorly considered legislation and a historic and significant part of the rural economy destroyed. We urge the Government to carefully consider these issues before making any decision that may damage our industry.